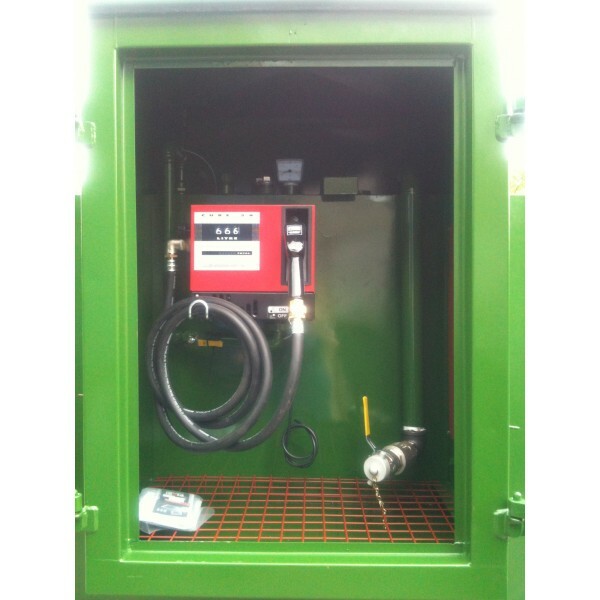 Fully bunded tanks complete with Piusi Cube 56 240V electric pump, 4 meter long hose, auto nozzle, 3 digit flowmeter and contents gauge. All units are painted in a choice of colours with channels on the base so air can circulate underneath and have manhole and lifting lugs (for use when empty only) as standard. Security cabinet is separate to the bund, on the end of the tank, which two hinged doors that can be secured back. Our cabinet has a tanked bottom as standard so the hose does not sit and any liquid which may gather in the base of the cabinet. 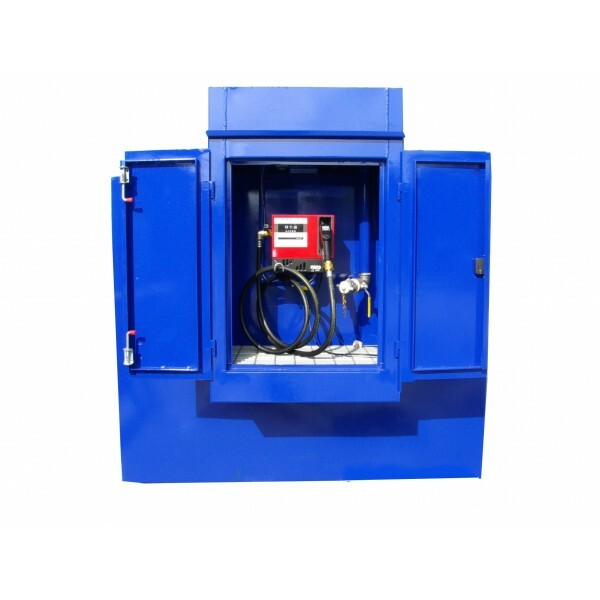 3,500 litre and above horizontal dervpacks all also come with a bolted access manhole as standard so the tank can be cleaned out and lifting lugs as standard. Channels on the base to allow air to circulate. Designed with an expected lifespan of 20 years. 12 month guarantee. 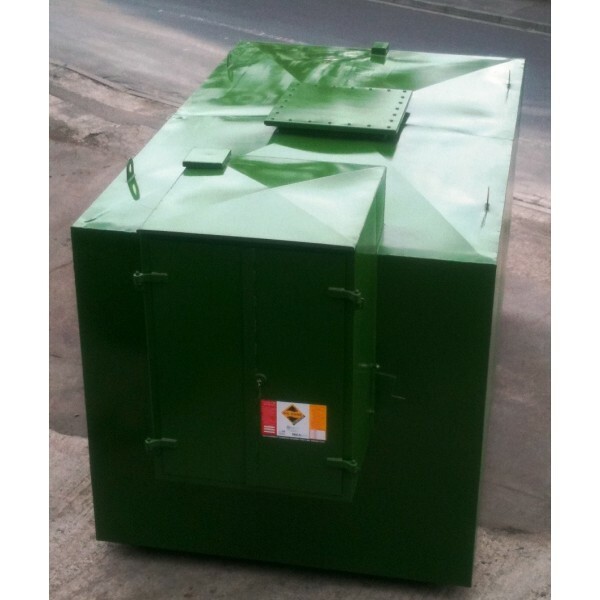 3500 litre unit (2350mm long x 1500mm wide x 2250mm high). 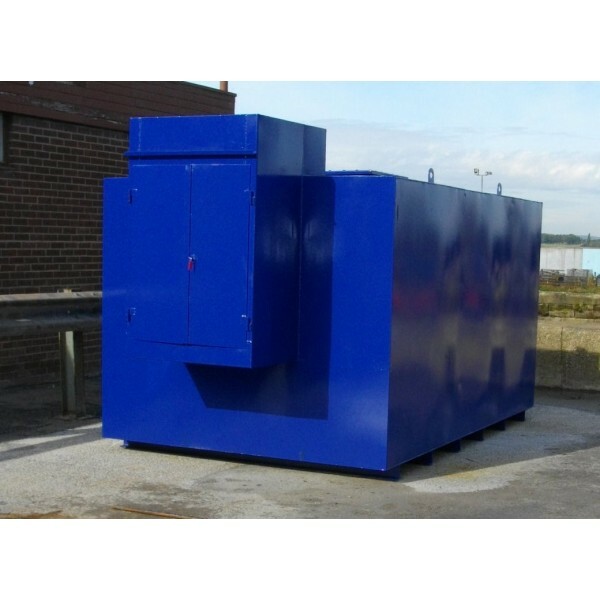 4500 litre unit (2350mm long x 1830mm wide x 2250mm high). 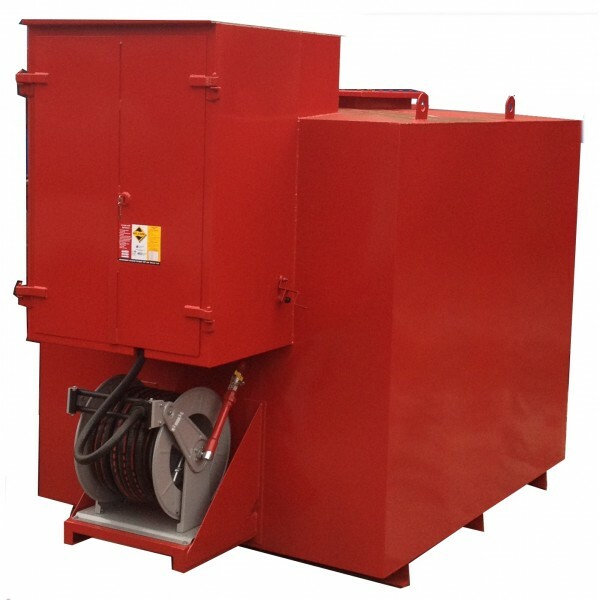 6000 litre unit (2750mm long x 1830mm wide x 2250mm high). 8000 litre unit (3400mm long x 1830mm wide x 2250mm high). 10,000 litre unit (3900mm long x 2000mm wide x 2250mm high). 12,000 litre unit (4100mm long x 2100mm wide x 2250mm high). 15,000 litre unit (5000mm long x 2200mm wide x 2250mm high). 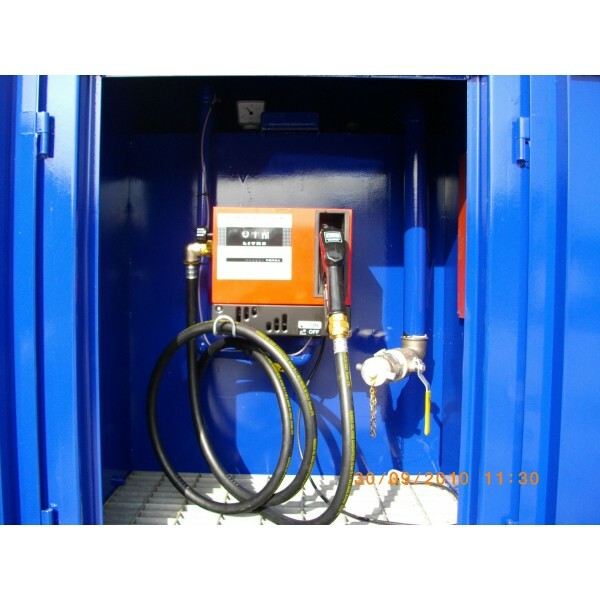 20,000 litre unit. (4350mm long x 2500mm wide x 2250mm high). As all units are made to order, they can easily be made to any exact requirement. We can easily fit hand pumps, battery operated pumps and faster pumps if required. We can also supply longer hoses, hose reels and Fuel Management Systems. 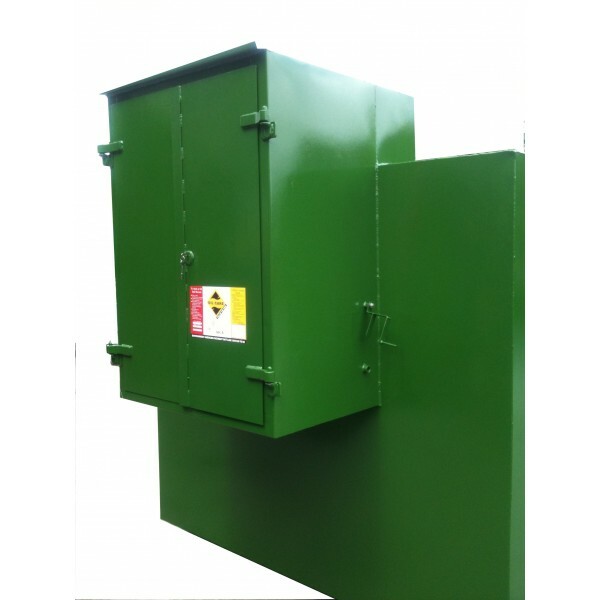 Split compartment tanks also available and can be made to any sizes to fit into whatever space you have available.